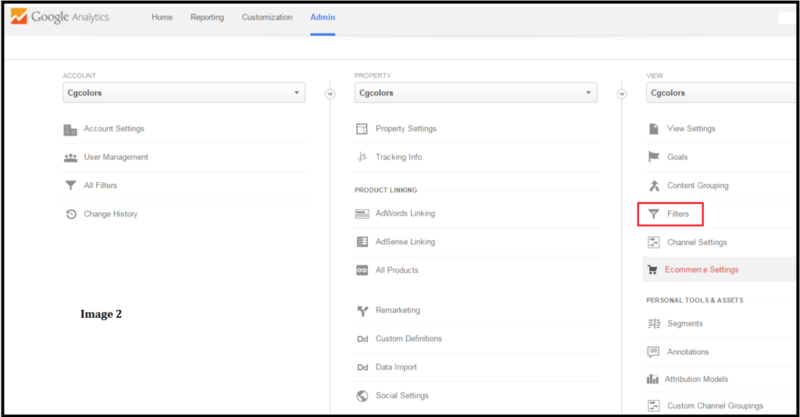 We have been getting emails and messages on social media regarding unwanted and un-relevant traffic from spam sites, and it is spoiling the Google Analytics report of various small business owners and SEO folks such as mentioned by this guy in Google Groups. So here we are going to give you some tips and tricks to get rid of unwanted referral traffic. 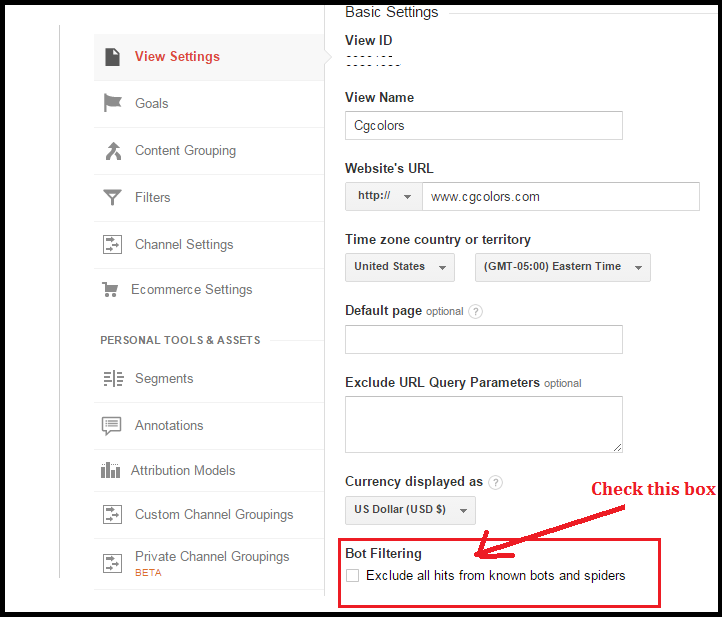 Google Analytics provides a facility to filter the bots “bot filtering” where you can block no-human referral traffic. It has two steps. 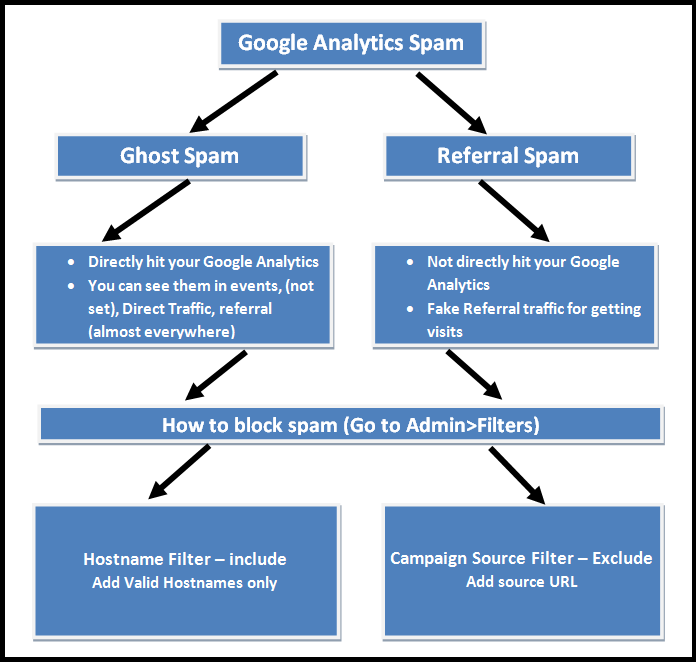 Ghost spam is directly hit your Google Analytics (GA) and Referral spam hit your website for getting fake visits and promotions. Check image for more detail. You can stop these spamming referrals at some extent from here. 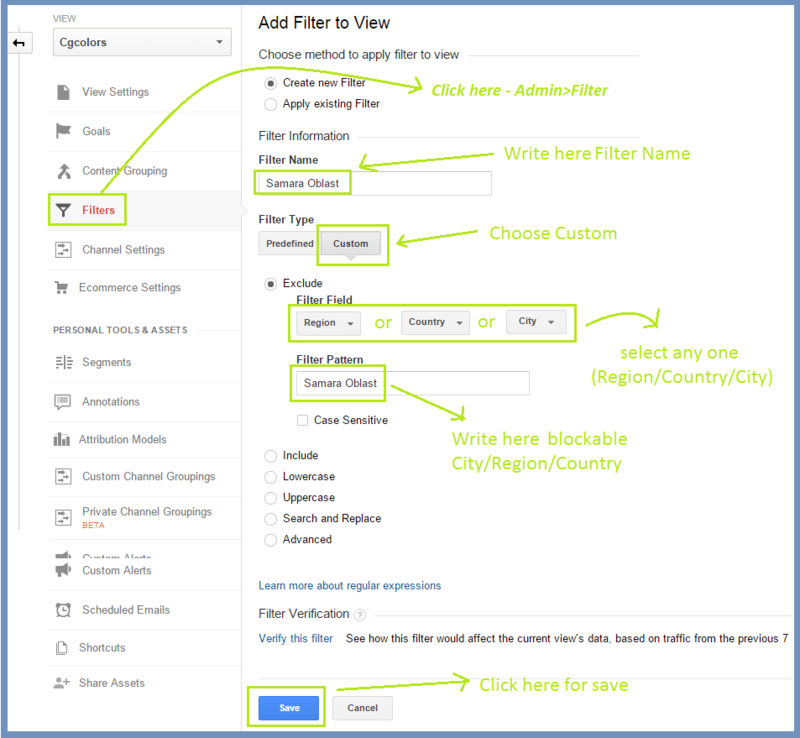 Some sites cannot be stopped by GA Bot Filtering, you will have to try another options as well. 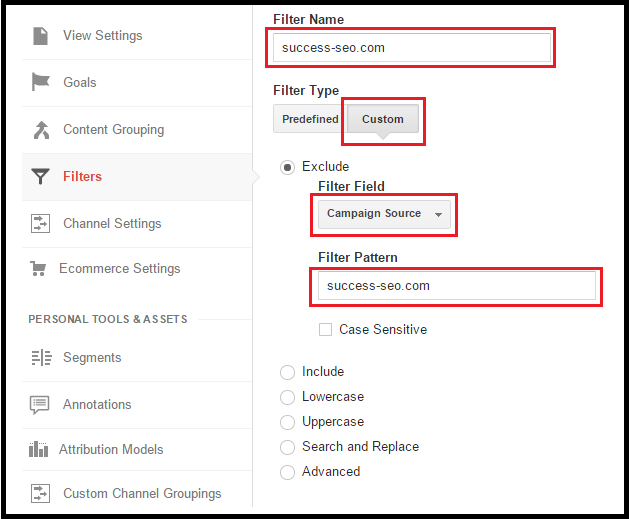 Admin Filter (Admin > Filter > New Filter) – Here you can block any specific Domain by campaign source. it is very simple technique and has 4 simple steps. Be careful while putting url because wrong url will not help blocking or any filtering. This technique only helpful for spam referrals not for ghost spam. You can also block more than one url. Use pipe “|” to separate spam url (without space). If you are getting spam traffic from unknown language (check examples in image) then you can block them by using language filter. Bonus: Filter takes 24 hours to work properly. Click on “verify filter” to save your time. 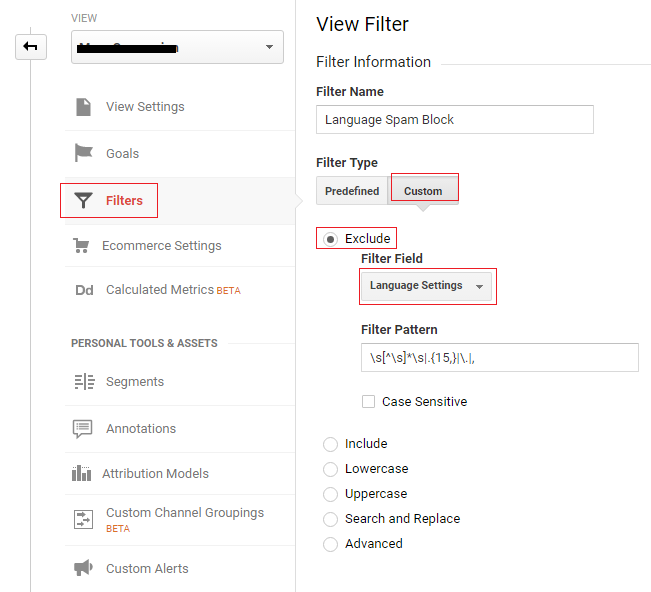 You can take maximum 255 characters in filter pattern and also add more than one ghost spam by using pipe “|” separator. 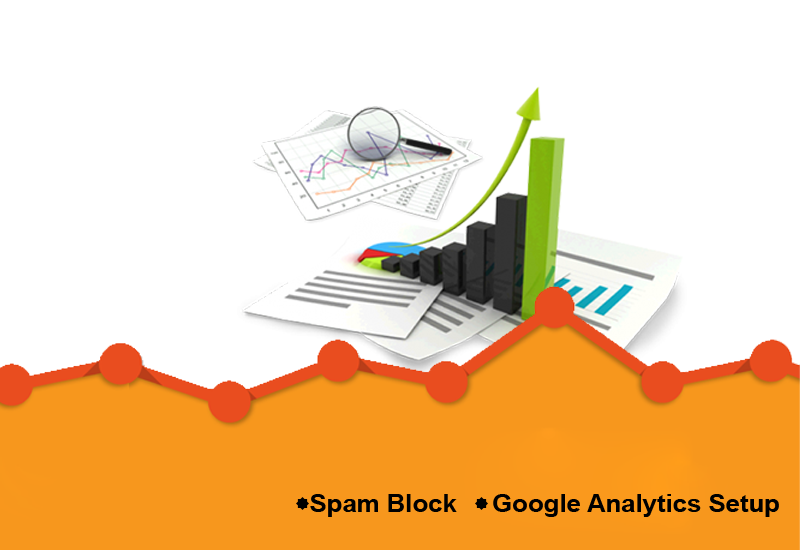 We hope that these tricks will help you to create correct Google Analytics report with actual traffic coming to your site instead of wrong traffic prediction due to unwanted referral by different bots. Cgcolors is a web design and SEO based company with office at New York. We are here to help small business and share the knowledge with outstanding SEO folks. If i redirect those dirty sites to google.com is this right thing. Thank-you for this set of detailed instructions! Initially I was over-the-moon to see that my site had generated a huge amount of traffic, but when I drilled down into the Referrals I was pretty dismayed to see that majority had been from spammy sites. I’ve just actioned all the above steps you’ve provided in the article. Appreciate you sharing the advice. Nothing worse than finding that your data integrity has been compromised – hopefully this will have done the trick! Hi Jesse, Let me know if these tips worked for you. 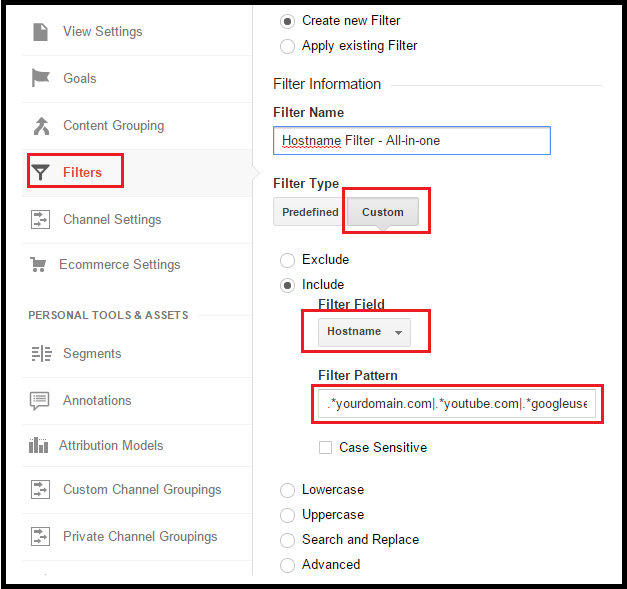 Does adding filters remove the referral trafic from current data or just from newly generated data? It does not seem to change anything to current data. Maybe I’m doing something wrong! Adding filters will affect only the newly generated data. Really appreciate this article! It really helped us to exclude the referral traffic from the spam sites. 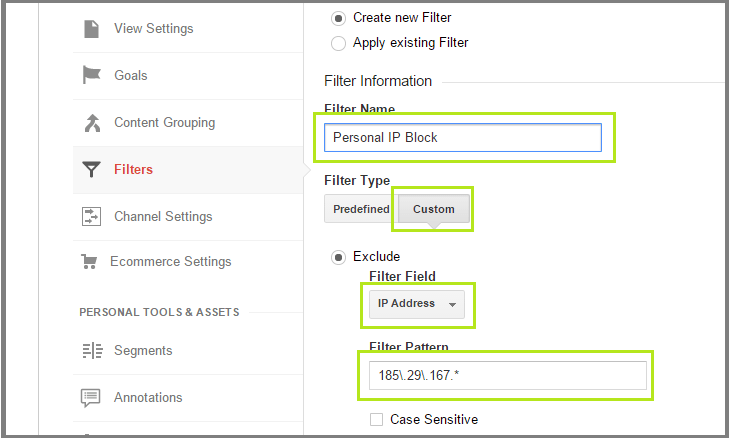 Also restrict the hits to server by using .htaccess file. Thanks for sharing the wonderful article. Thank you for sharing this information it’s really helpful I blocked all spam traffic using this method. I don’t even understand how I stopped up here, but I assumed this put up was once great. Thanks so much! 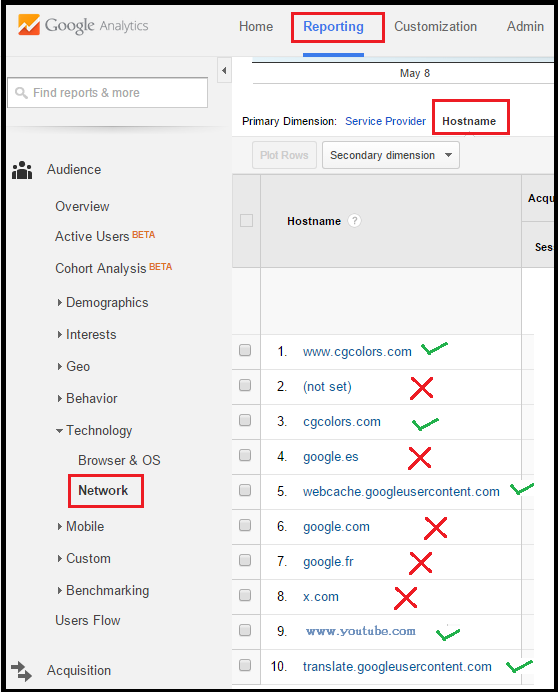 It really helped us to exclude the referral traffic from the spam sites. How Small SEO Company can make your business global? 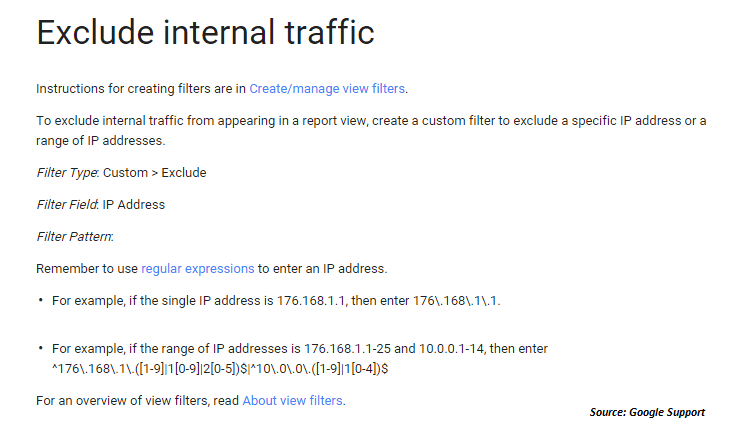 Having Trouble Blocking Unwanted Referral Traffic?